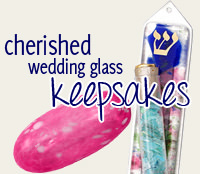 This Bridal Mezuzah Makes A Great Wedding Present. 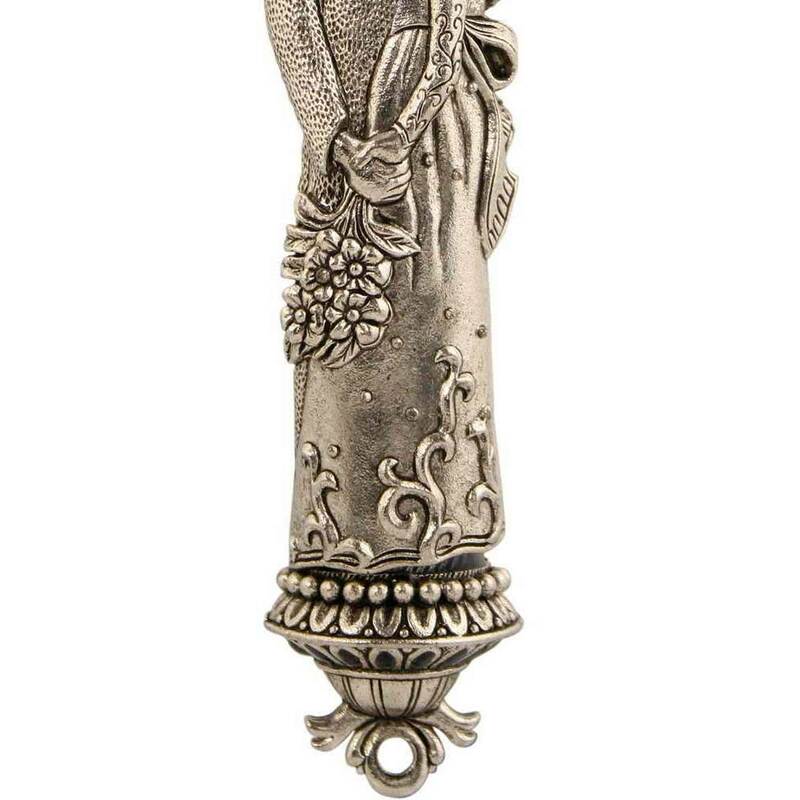 It Is Made From A Non-Tarnishing Pewter And Finished With Shades Of Blue. 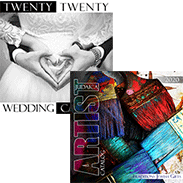 A Bride And Groom Hold Hands Under A Shin. 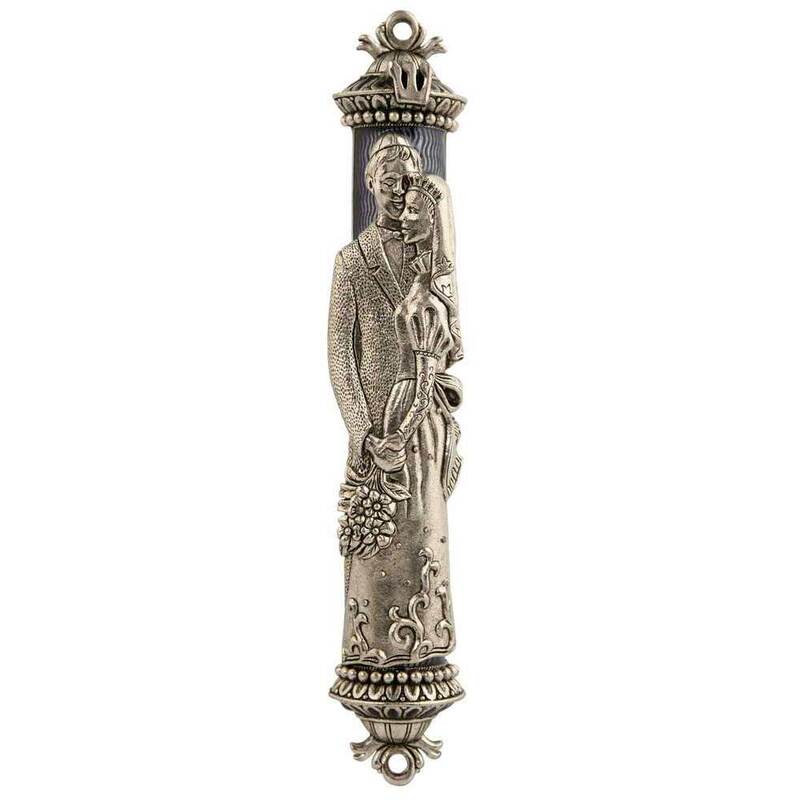 This Mezuzah Measures Approximately 5 1/4" Tall.